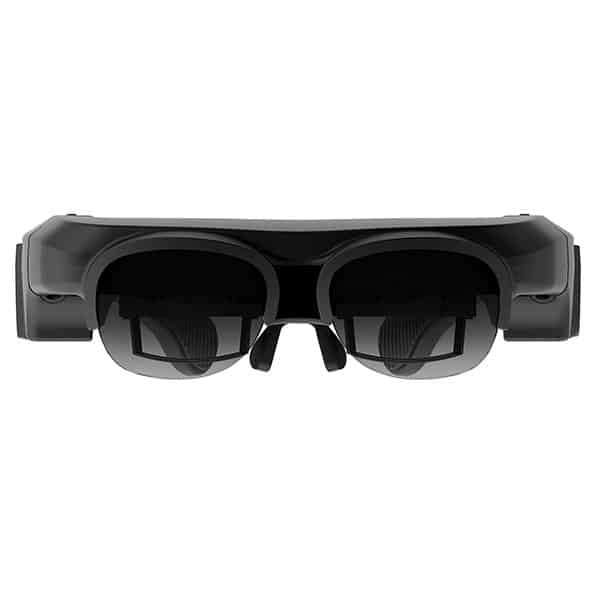 The DAQRI Smart Glasses are AR smart glasses for professionals made by DAQRI, an augmented reality company based in Los Angeles, US. DAQRI provides AR solutions to improve existing business processes. 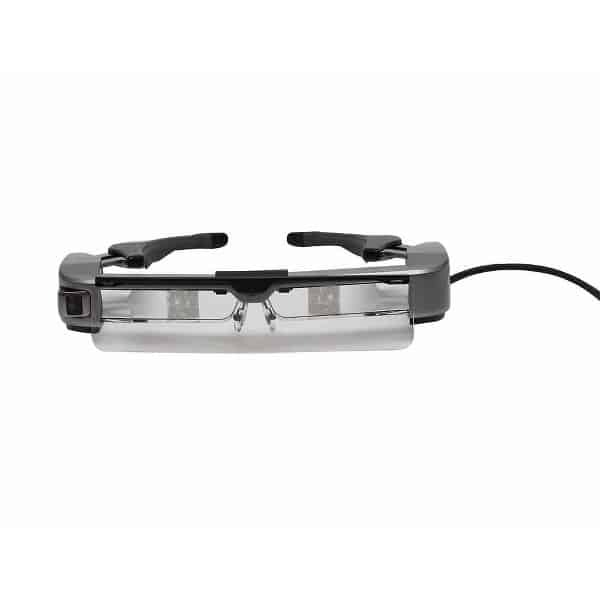 These professional smart glasses are portable and lightweight wearables for workers. 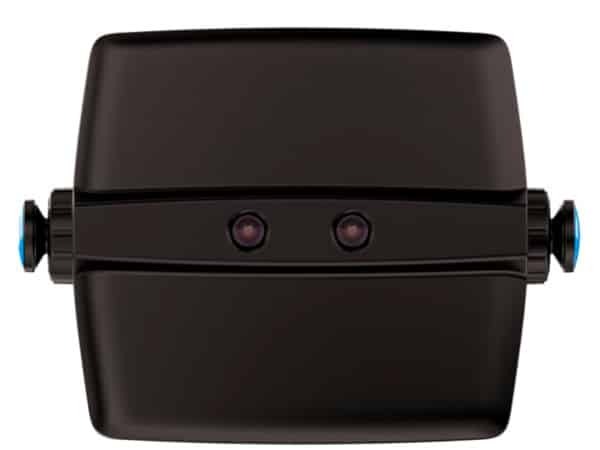 The device comes with a tethered computer with generation Intel® Core™ m7 processor. The AR device features 6DoF tracking and an intuitive hands-free user interface. Users may adapt the DAQRI Smart Glasses with prescription lenses (optional). Worksense: users have access to productivity apps via DAQRI’s Worksense content platform. These apps enable working hands-free while viewing real-time information. 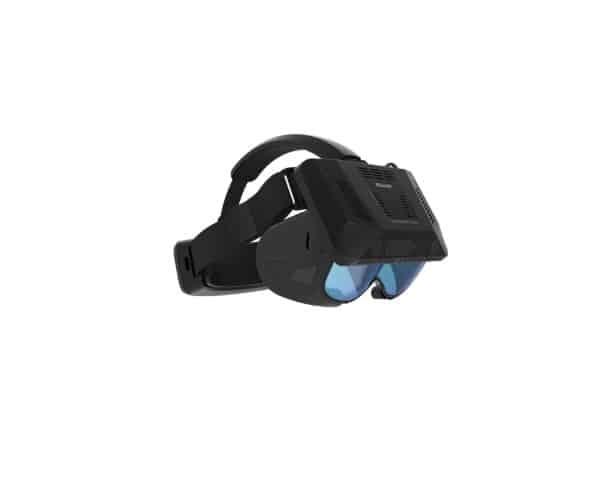 Ergonomic and lightweight: it is possible to use the smart glasses in the office but also in warehouses and constructions sites. 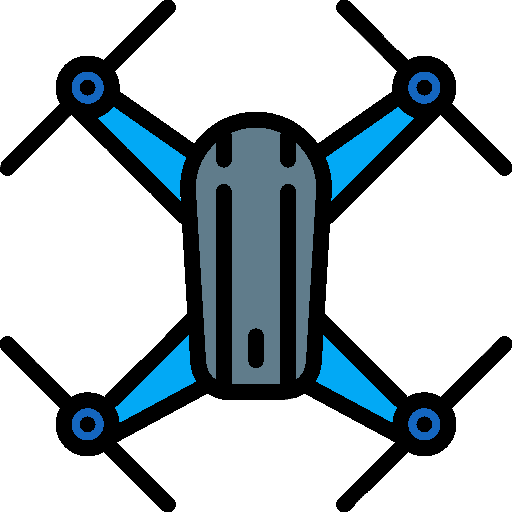 6DoF tracking: the AR glasses feature positional tracking for precise and reliable interactions with the surrounding environment. Internal storage: users may store up to 64GB of content internally. 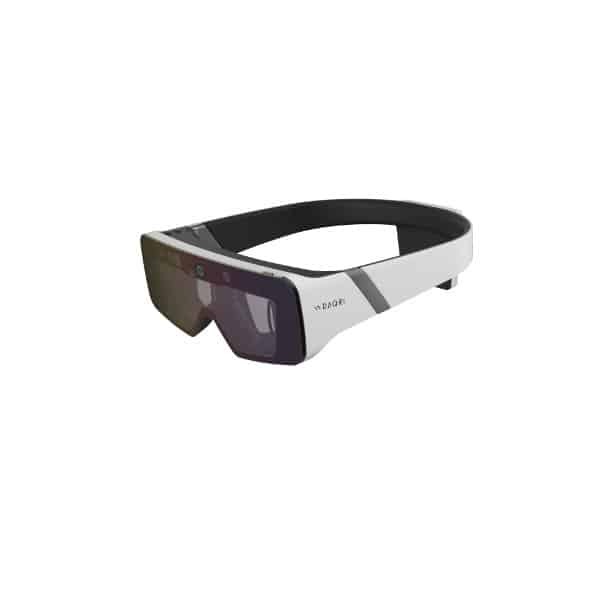 These augmented reality smart glasses are available at the manufacturer price of $4,995. Discover other AR smart glasses as well as virtual reality headsets with our comparison engine.